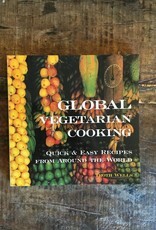 From harira, a Moroccan bean soup, to Colombian papas chorreadas (cheese potatoes), this vegetarian cookbook has you covered! 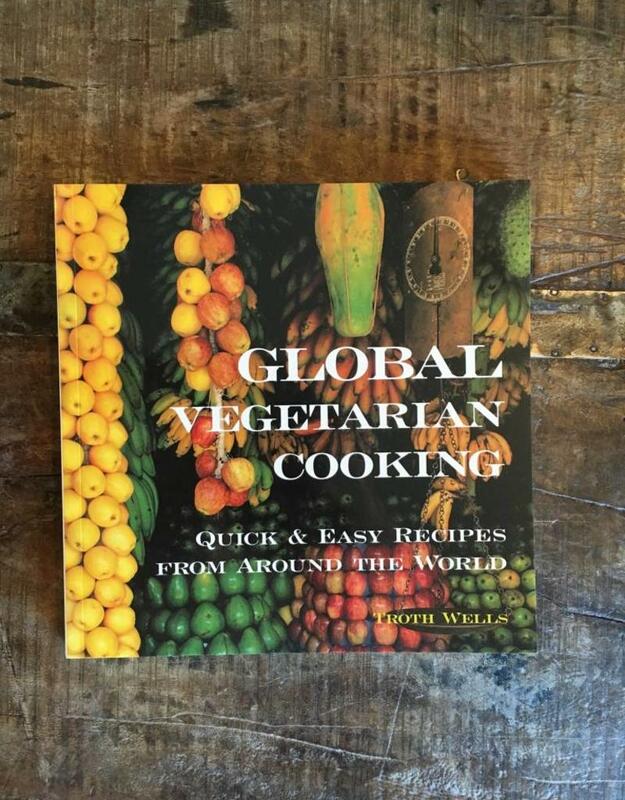 Global Vegetarian Cooking: Quick and Easy Recipes from Around the World by Troth Wells is a great gift for herbivores and omnivores alike! 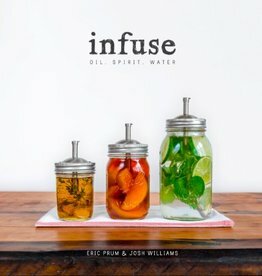 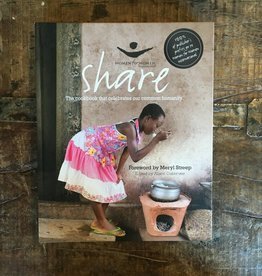 Contains recipes for salads, soups, snacks, beverages, sides, mains, and desserts!